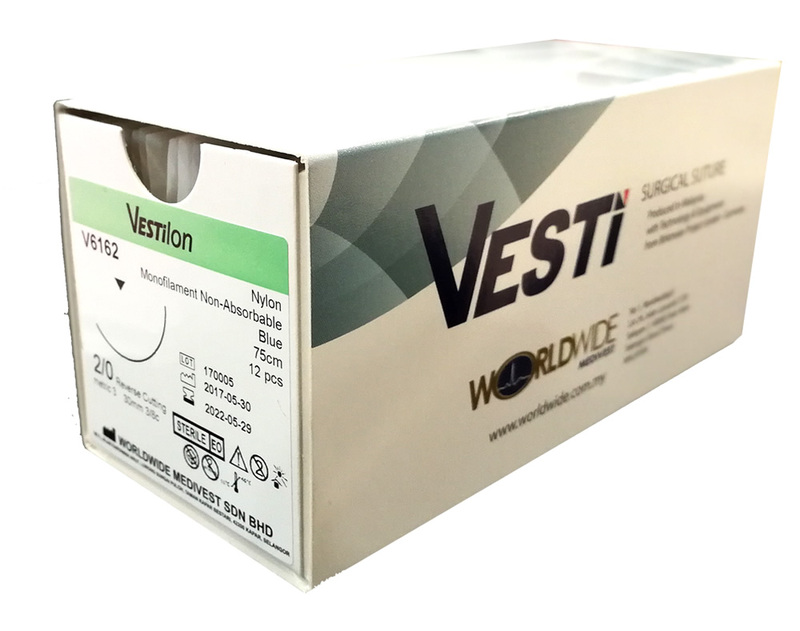 Vestilon is indicated for use in general soft tissue approximation and/or ligation blood vessels. 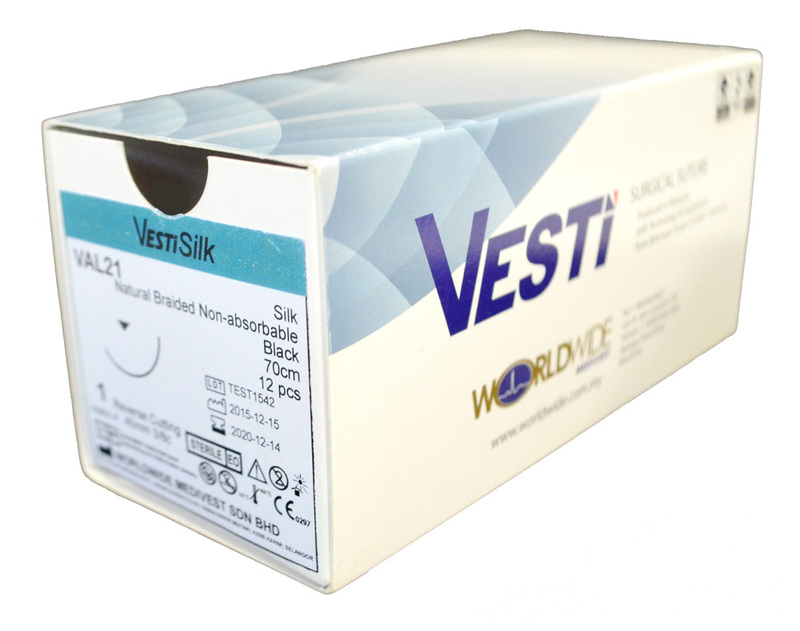 Vestisilk is indicated for use in general soft tissue approximation and/or ligation blood vessels. 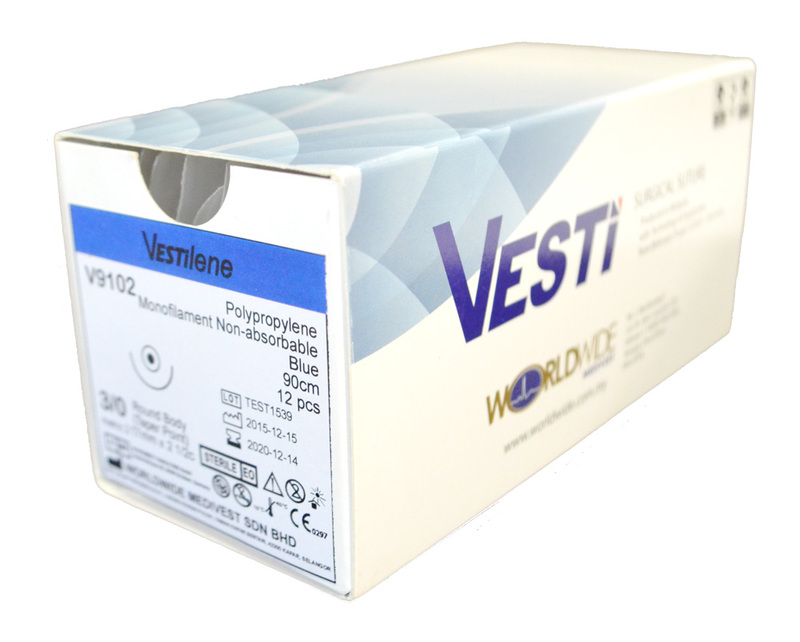 Vestilene is indicated for use in general soft tissue approximation and/or ligation blood vessels.